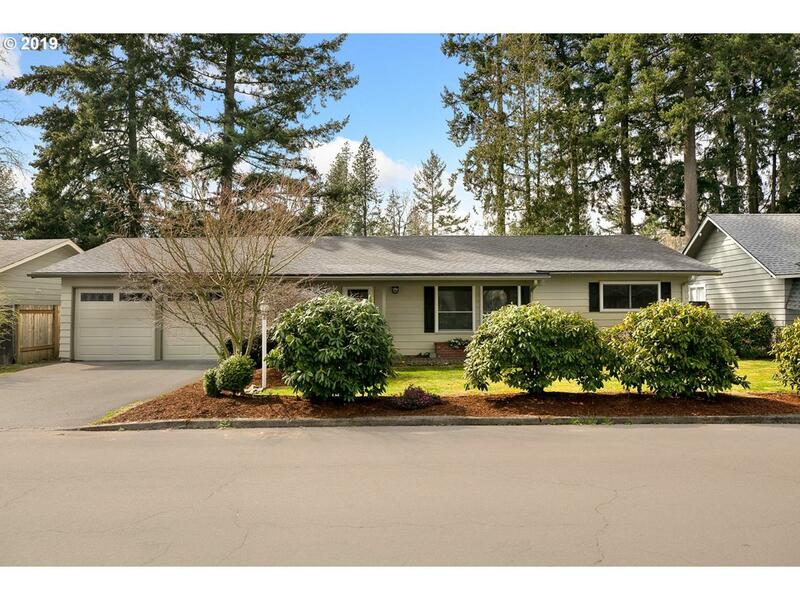 Immaculately maintained & move in ready one level home. Light & Bright with tons of windows! The upgrades & improvements are endless with updated kitchen and new appliances, gorgeous bamboo floors, custom walk-in closet in master bedroom, AC, newer roof. Spacious layout w/ 4 beds, 1.5 baths, 2 car garage with large storage loft, oversized private fenced backyard. Prime location, close to Nike, Intel, downtown, freeways, & shopping.